At Techbuyer we’re known for the strong relationships we build with our customers and the trust they place in us to protect their businesses and help them thrive. 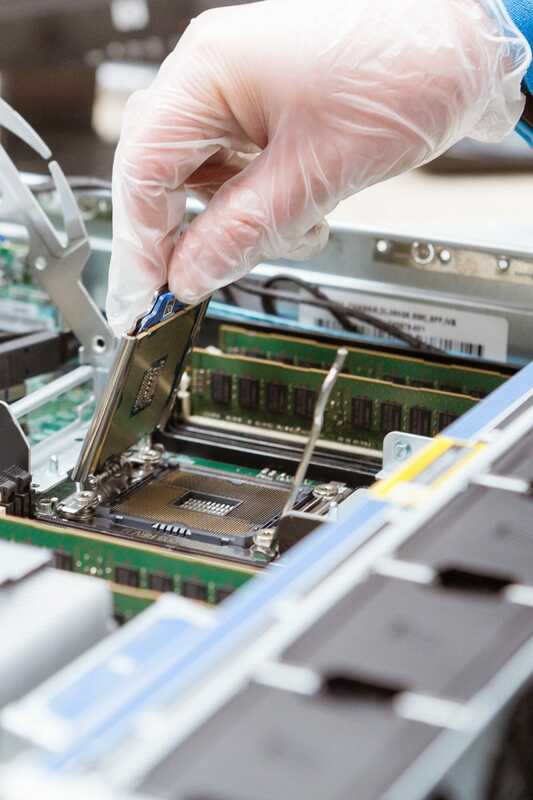 Part of this trust stems from how we have dealt with their sensitive data since we began trading – as an example, we only use award-winning data erasure specialists White Canyon and Blancco to wipe storage devices as well as being Cyber Essentials and IASME certified. As a company we have over a decade’s experience in dealing with data, employing specialist engineers who have worked with us for many years to develop best practice strategies in the areas of data and security, and have partnered with the best in breed in these fields, Sophos and Veeam, to help our customers achieve the level of protection we demand for our own networks. 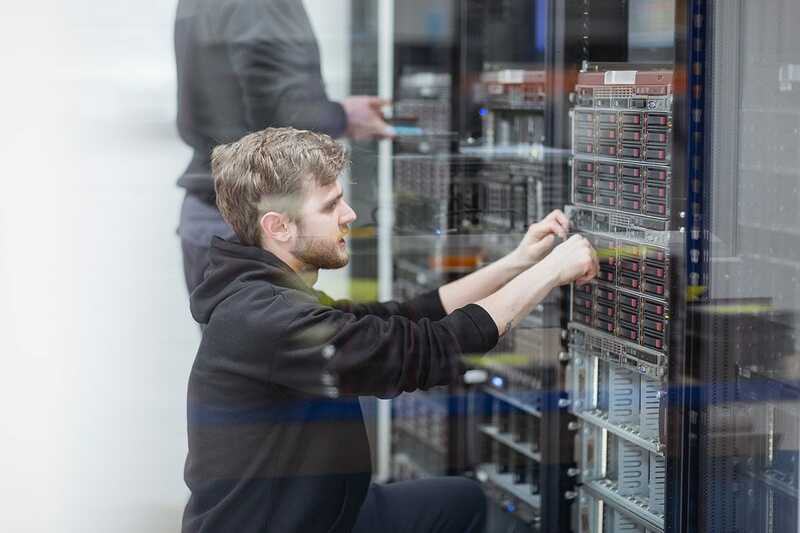 As Techbuyer has grown, more and more customers have become aware of the importance of cyber security and have asked us to provide security solutions for their networks, particularly in the areas of storage, backup, replication and security services. 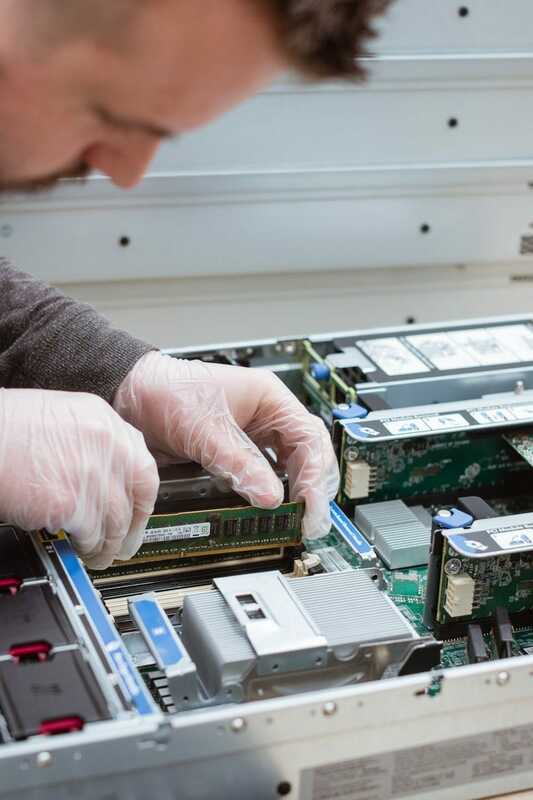 Through our partnerships with Sophos and Veeam, Techbuyer can advise you on the best approach for your organisation and then deploy and support the installation. This ensures you receive the best protection for your business and saves you precious time and money, as well as preserving your hard won reputation. Sophos began producing antivirus and encryption products nearly 30 years ago. Today their products help secure the networks used by 100 million people in 150 countries and 100,000 businesses, including Pixar, Under Armour, Northrop Grumman, Xerox, Ford, Avis, and Toshiba. Their products allow you to secure every end point of your network, from laptops to virtual desktops and servers, to web and email traffic and mobile devices. Sophos’ mantra of ‘security made simple’ underpins all their offerings, whilst their extensive range of defences against zero-day threats and data loss is backed by big data analytics gained from its global network of Threat Intelligence centres, SophosLabs. Techbuyer are proud to not only be a silver partner of Sophos but to also use Sophos as our primary provider of security. Founded in 2006, Veeam has pioneered a new kind of solution that delivers high-speed recovery, data loss avoidance, verified recoverability, leveraged data and complete visibility. Veeam Availability Suite™, which includes Veeam Backup & Replication™, leverages virtualisation, storage, and cloud technologies that allow the modern data center to help organisations save time, mitigate risks and dramatically reduce capital and operational costs, while always supporting the current and future business goals of Veeam customers. Veeam has 255,000+ customers with the highest customer satisfaction scores in the industry. Techbuyer are proud to be a Veeam ProPartner, allowing us to tailor the Availability Suite™ to your organisation’s particular needs and help support it, through our Veam certified Technical Consultants. Why not call us today for a free and friendly chat? We’d be happy to discuss your data security requirements or provide you with a quotation. Call us or drop us an email and our data security specialists will get right back to you to discuss your individual needs.